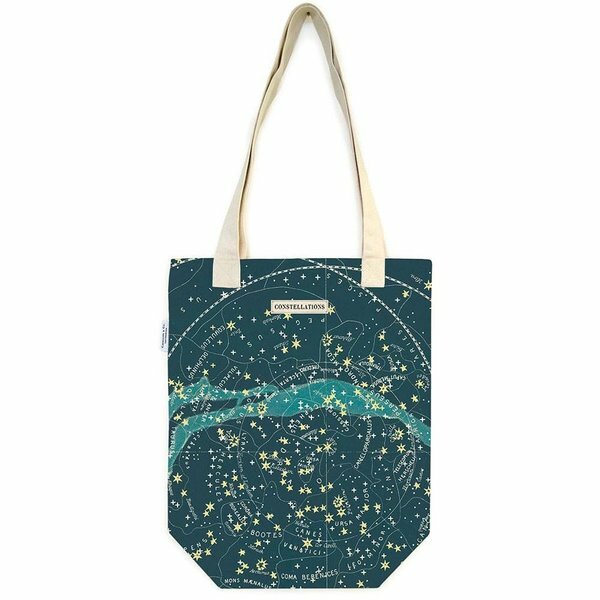 Stargazers will delight in this heavenly yet sturdy tote! 100% natural cotton heavyweight tote bag features an interior pocket and celestial illustration from the Cavallini archives. A perfect carry-all for any adventure, big or small. Dimensions: 13" x 16"